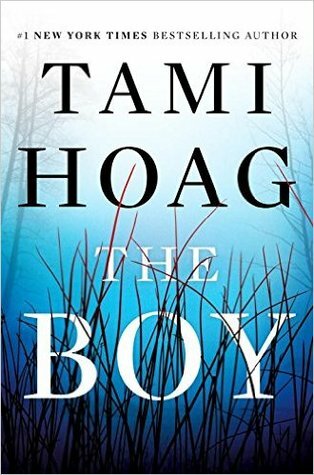 Tami Hoag is the #1 internationally bestselling author of more than thirty books published in more than thirty languages worldwide, including her latest thrillersBITTER SEASON, COLD COLD HEART and THE 9TH GIRL. Renowned for combining thrilling plots with character-driven suspense, Hoag first hit the New York Times Bestseller list with NIGHT SINS, and each of her books since has been a bestseller. She leads a double life in Palm Beach County, Florida where she is also known as a top competitive equestrian in the Olympic discipline of dressage. Other interests include the study of psychology, and mixed martial arts fighting.